Got a basic top? 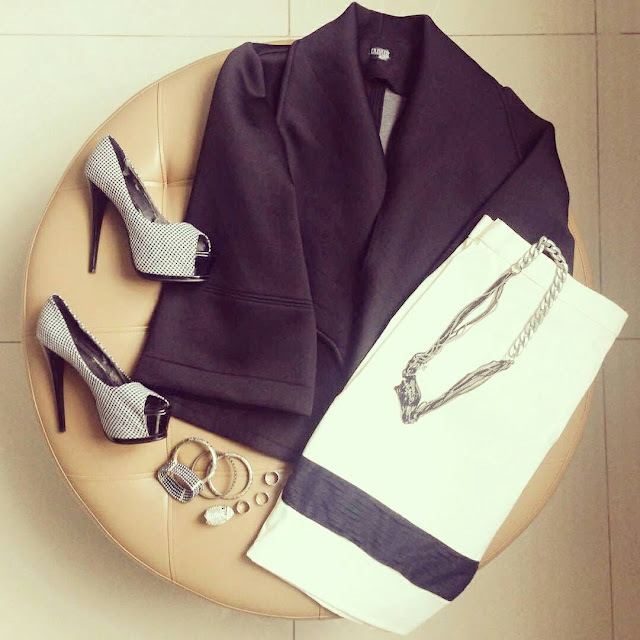 Jazz it up with some Erzullie blazer and pencil skirt. Put on some heavy gold accents and make yourself the luxurious goddess that you are.